Do you remember the good old assembly Hexxit? (who do not know, run a Google!) This mod is very identical Hexxit. In this mod added a few unique features. 3. Added a couple of new blocks. 1. The archive will be three files in the format of JS. Install them with BlockLauncher. 2. In the second archive will texture pack. Install also through BlockLauncher. 3. 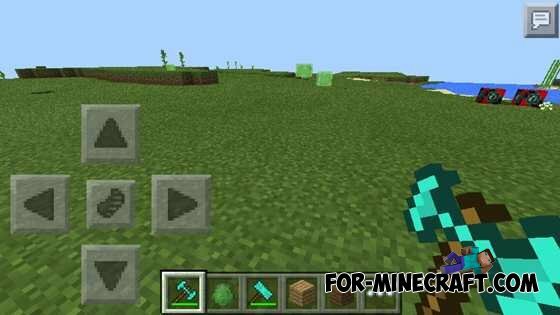 Go to the Minecraft and fun! 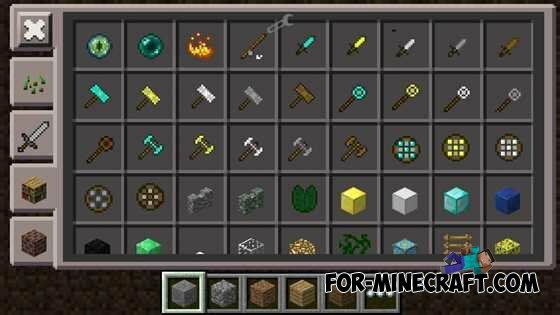 Can I plz have all the mods plz I need them because I lose my house Easley and die Easley.